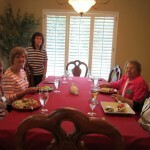 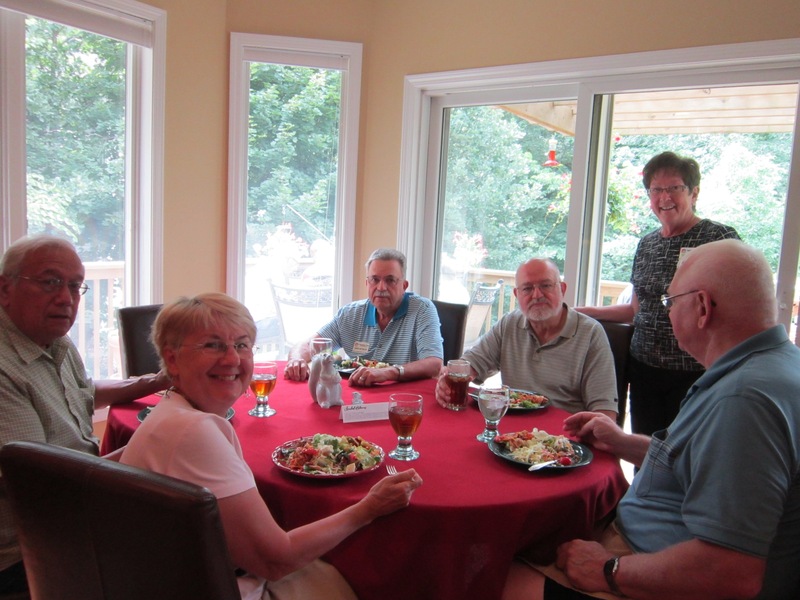 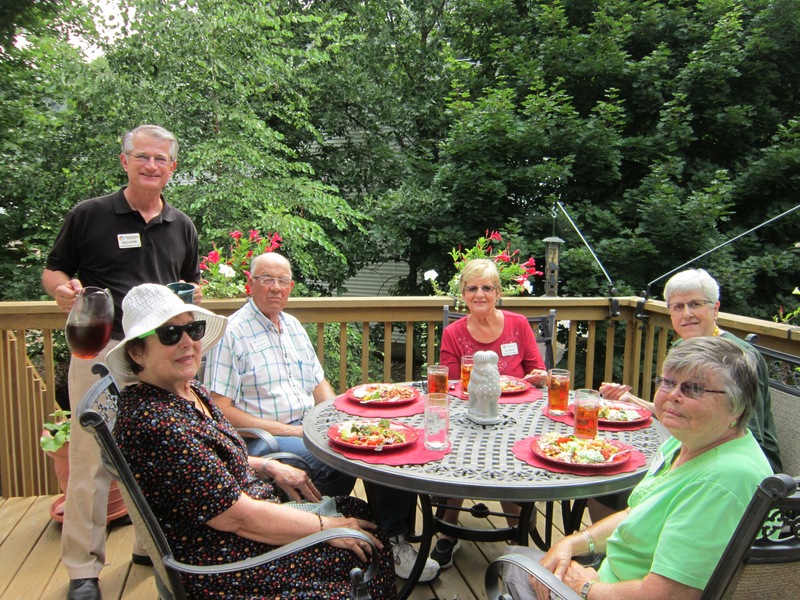 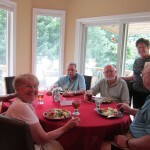 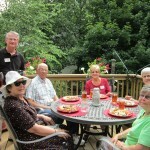 Our club hosted a luncheon for the Central Iowa Theme Exchange on August 16th at the Cheryl and Dale Moore residence. 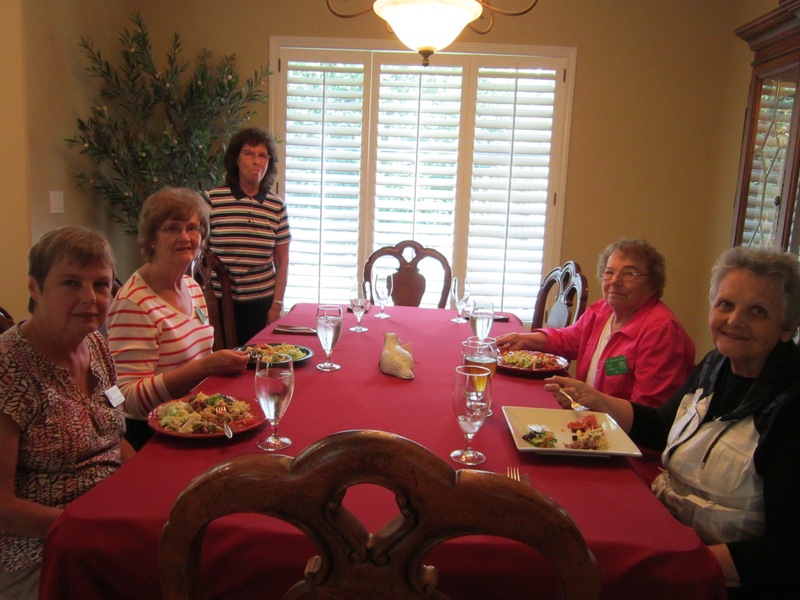 We served salads and desserts provided by members. 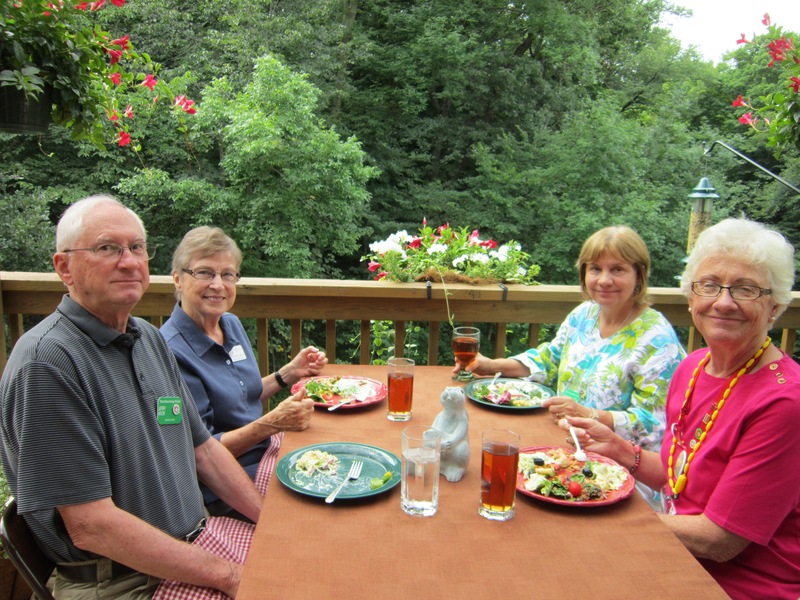 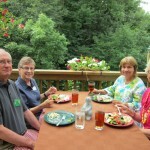 Everyone had a great meal with a nice visit before the group left to tour the Grand Wood Studio and Art Museum.